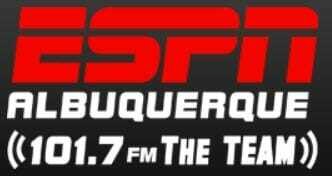 12/30/17: CEO Jim Wills speaks with ESPN Albuquerque 101.7 FM’s David Dominguez on his weekly program focusing on community topics. Listen here. 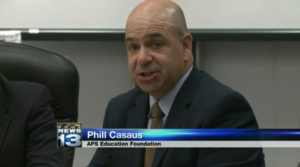 8/15/16: Phill Casaus, Director of Albuquerque Public Schools Education Foundation, talking about new fundraising initiative: APSCents. Listen here. 4/8/16: Jim Wills, CaringCent CEO, with KRQE 13 morning anchor Crystal Gutierrez. 3/29/16: Jim Wills, CaringCent CEO, speaks with Mike Schikman on WSVA News/Talk radio.